StreetSmart South Africa has been in operation since June 2005 under the founding patronage of Emeritus Archbishop Desmond Tutu. The funds raised go to selected and approved organisations that run programmes for the normalisation of street and vulnerable children’s lives. 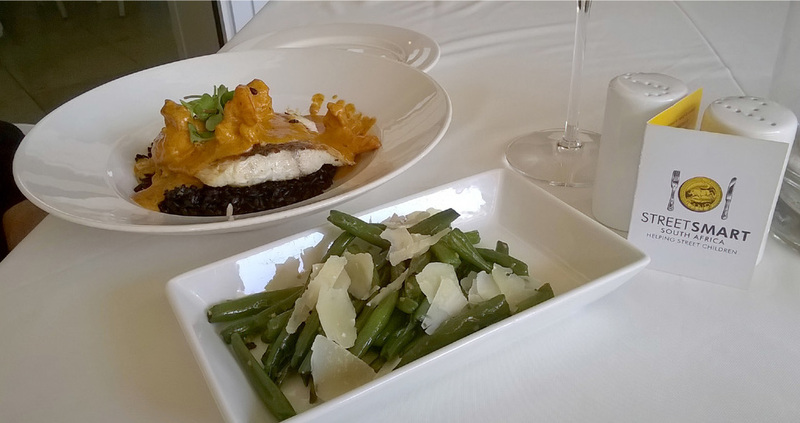 The restaurants, accommodation establishments and wine tasting centres in each town raise funds for their own community street children programmes. StreetSmart Cape Town has selected the following beneficiaries for 2018, Cape Town Multi Service Centre, Home from Home: (Masiphumulele, Ocean View and Westlake), Learn to Live, Ons Plek, TLC Outreach Projects and School of Hope. 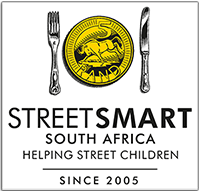 The selected beneficiary for StreetSmart Franschhoek is The Kusasa Project; for StreetSmart Helderberg is ACVV Bright Lights; for StreetSmart Stellenbosch is Home from Home (Cloetesville and Kayamandi) and Stellumthombo; for StreetSmart Swellendam, the Swellendam Bursary Fund; for StreetSmart Johannesburg, Kids Haven Project; for StreetSmart Pretoria is PEN-Streetwise; for StreetSmart George is Kidstop; for StreetSmart Oudtshoorn is St Francis Drop-in Centre; for StreetSmart Plettenberg Bay is Masizame and Home from Home PLETT Projects and for StreetSmart Knysna, Sinethemba Projects. StreetSmart gives diners the opportunity to give responsibly. The beauty of StreetSmart is its simplicity. In a StreetSmart restaurant a small, elegant card on the table informs patrons that a voluntary R5 will be automatically added to the table’s bill. If diners would like to add more - or none at all, they just need to inform their waiter. Every cent of the funds raised through restaurants goes to the beneficiaries. All of the operational costs of StreetSmart are sponsored. Do NOT give them gifts or money – in the long run this keeps them on the streets. Greet them in a friendly manner. 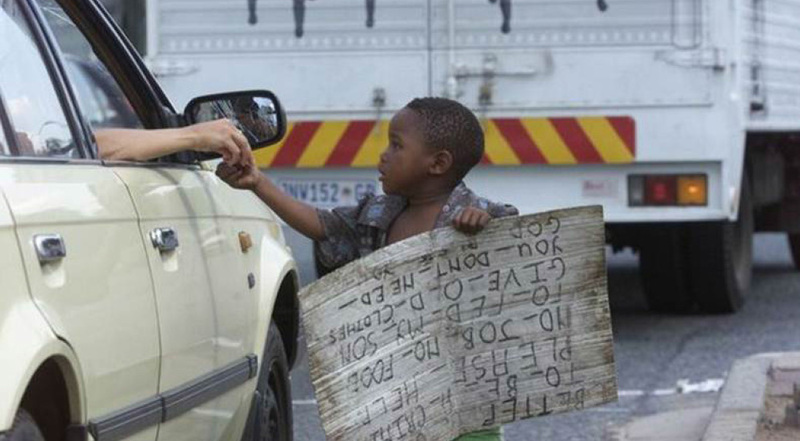 •	Rather give money to initiatives like StreetSmart SA. 100% of the funds raised by partners go to beneficiaries that deal directly with the problem.